To start out this follow-up to “Twenty Free Movie Titles” and “Twenty More Free Movie Titles,” I’d like to express my great disappointment that the title I wanted to kick this list off turned out to be a real movie. 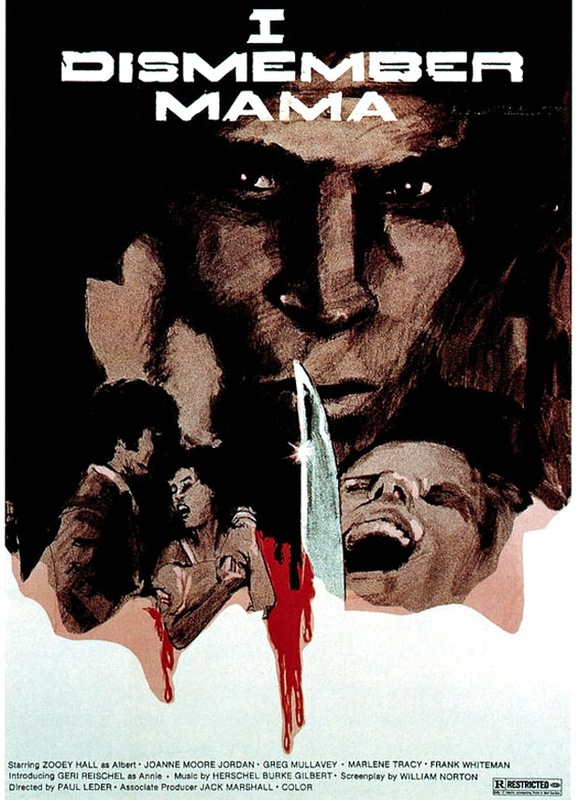 Yes, they actually made a movie called I Dismember Mama, and while it’s not a more horrific re-telling of I Remember Mama (mine was), it did beat me to the punch with that title. Here are the other nineteen, plus one I just made up on the spot to replace I Dismember Mama. Uh Oh! No More Grandmas! Stab Until There’s Nothing Left!